When asked to consider a culturally diverse writer who profoundly influenced my writing and reading, my first instincts were to write about Murakami or Marquez. Instead, I submit S.P. 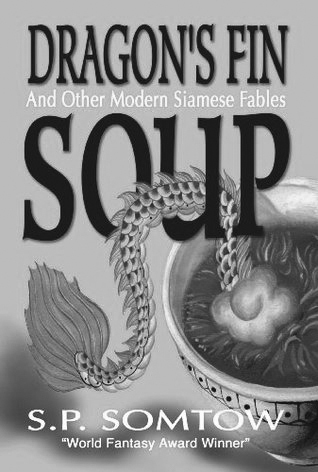 Somtow: a Thai-American writer whose book of short stories, Dragon’s Fin Soup and Other Modern Siamese Fables, was given to me by one of my writing teachers. His stories are a melting pot of cultures; his writing is a crossroads where Greek mythology, Thai superstition, American folk tales and a contemporary penchant for self-mockery mingle. In his work, it is common to see Thai ghosts, aliens, and a screening of Star Wars fusing together within a single short story. So why Somtow, rather than Murakami or Marquez? Because it is only in his writing that I see my own kaleidoscopic experience of growing up with a hyphenated culture (Thai–Australian). His messy worlds reflect the contradictions and mixed metaphors that I have always viewed the world through. In writing fiction, there is a tendency to make your language of signifiers unified and tidy and singular. Only in Somtow have I seen what I believe really goes on in a person’s head: a battle royale of mythologies fighting and fusing to create some meaning of the world we inhabit. I want to read messiness and write messiness, unapologetically. Disapol Savetsila is a Sydney-based writer and theatre maker. 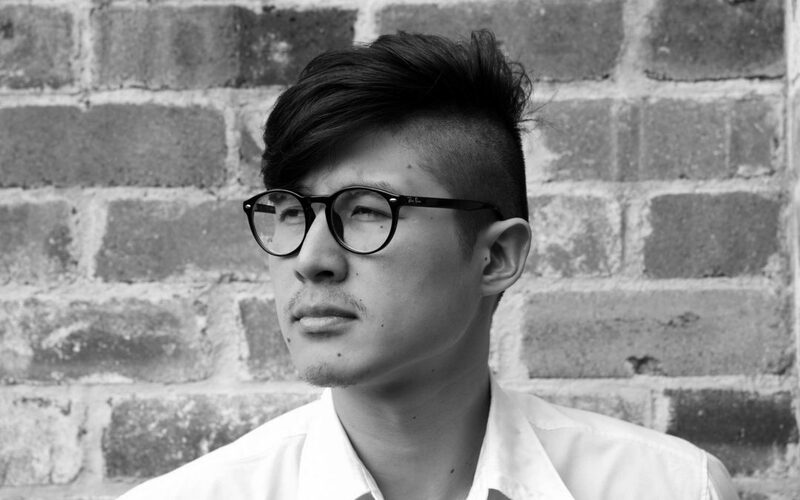 His debut show, Australian Graffiti, was produced at Sydney Theatre Company this year.